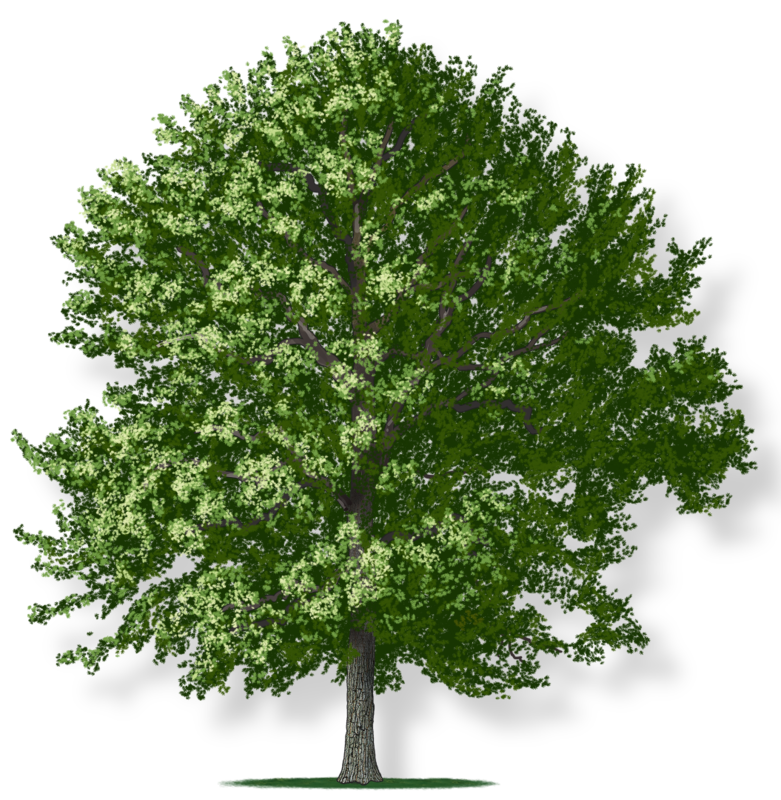 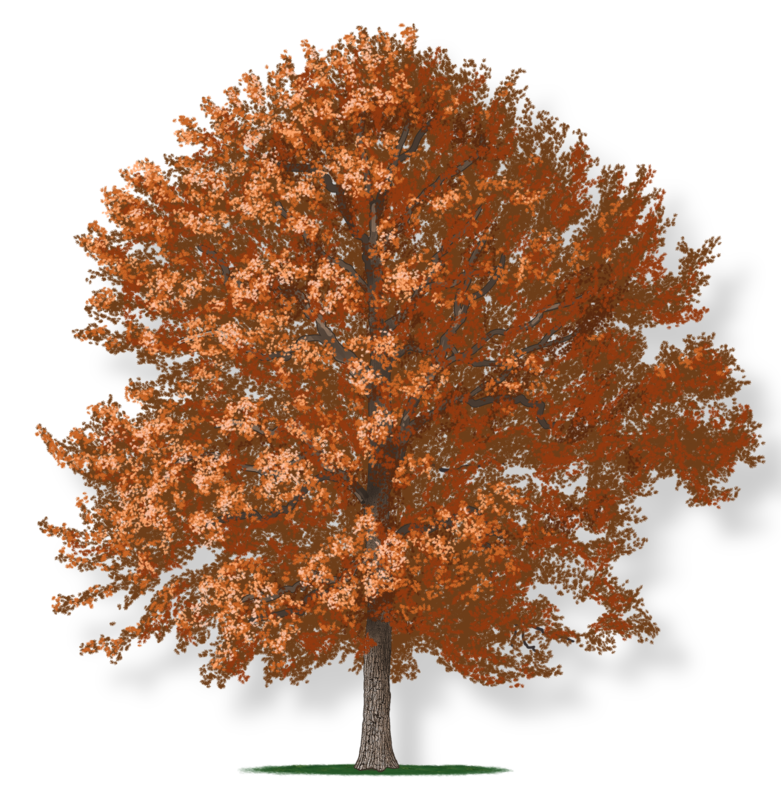 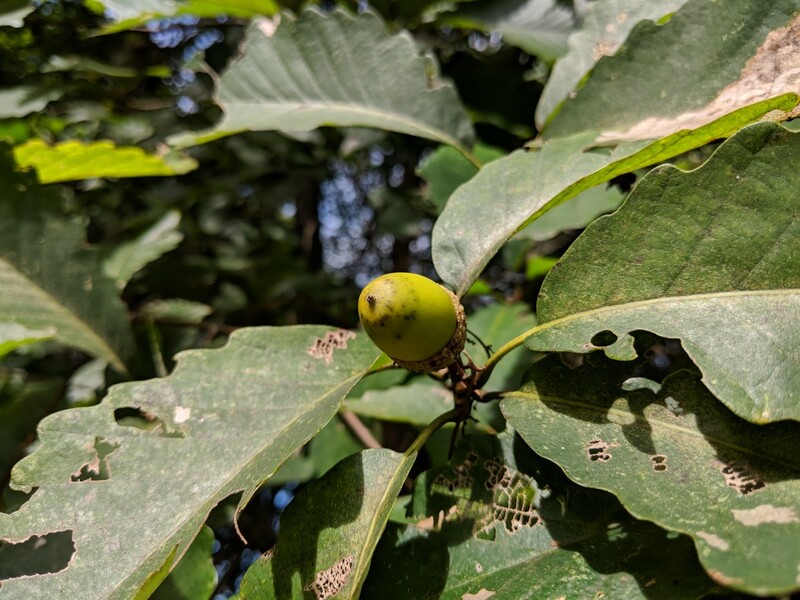 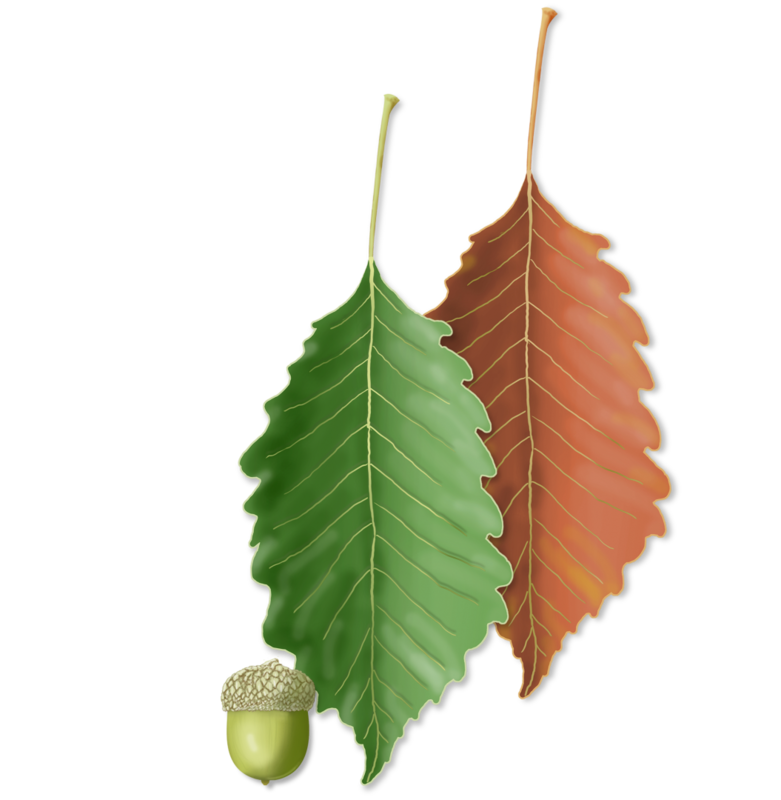 The chestnut oak thrives in dry, rocky soils and is naturally found on knolls and hilltops. 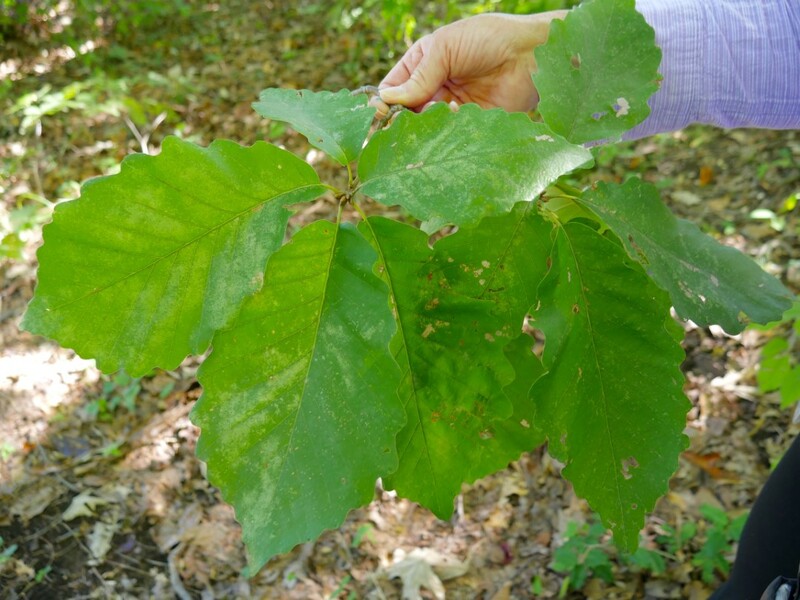 The broad and lustrous leaves are dark and yellow-green. 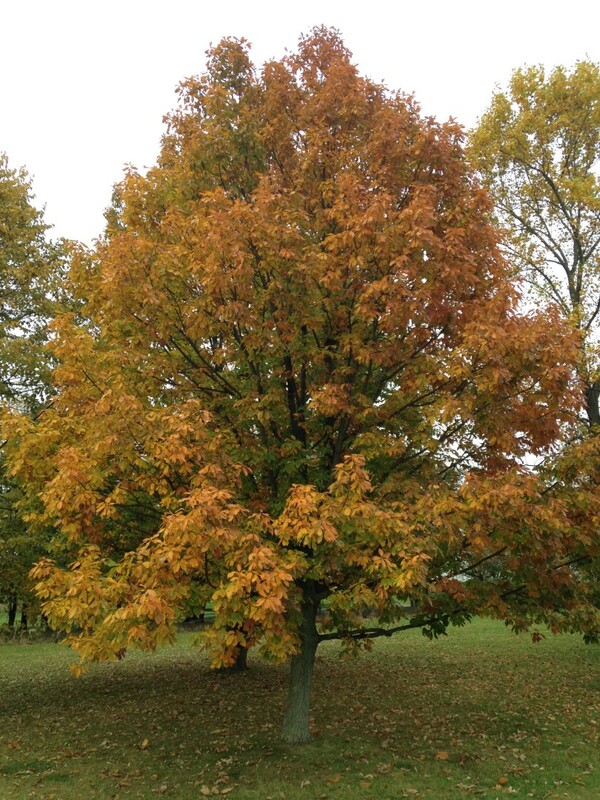 They turn orange, yellow, brown, or red in the fall and it produces an abundance of acorns. 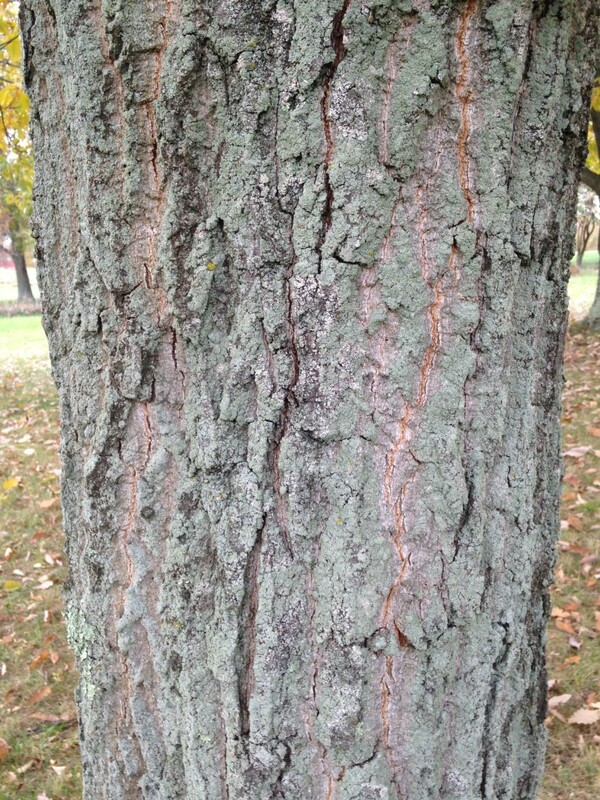 With age, the crown typically becomes vase-shaped, and the deeply furrowed bark is interesting year-round.